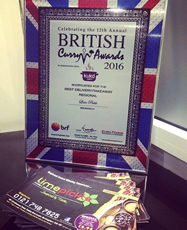 Established in 2010, Lime Pickle Indian Takeaway offers Indian food lovers a unique and exceptional experience of Indian food. 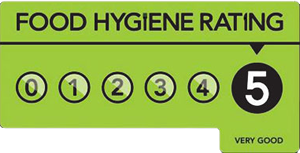 Our aim is simple- to provide best food and service, at the right price to our customers. Indulge in an exquisite array of the very best of the Indian and Bangladeshi cuisine. Our chefs believe that the cuisine of India is as varied as its geography, climate and culture, and that any menu should reflect this. Our extensive menu guarantees there’s something for everyone to enjoy. 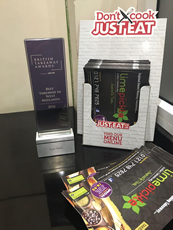 With over 3000 reviews from satisfied customers and recently being awarded the Best Takeaway in the West-Midlands, We are certain you won’t be disappointed. 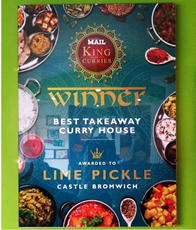 Let Lime Pickle tickle your taste buds tonight! Brilliant. Came in this evening with two bags for the homeless collection and ordered whilst we was doing so. It’s no surprise that this place is winning awards. The staff are so friendly and professional. The service is A1 and the food is simply THE nicest food around! I tell everyone about this place cause it is that good! I have been living local to lime pickle for 3 1/2 years now. 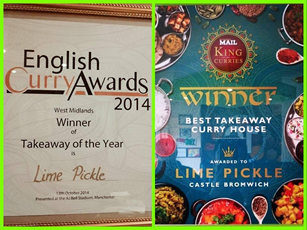 We use lime pickle at least once month, we love the curry they met our needs. We have also introduced them to some friends who have also enjoyed every meal from there they also order from them.at least once month. Best curry house in miles. Well.done on your award. Too anyone who hasn’t tried, you haven’t lived, you seriously need to try “Lime Pickle” (coming from a curry lover) .. Delicious. Definitely one of the best out there. 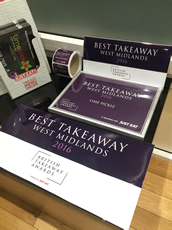 Not one bit surprised they won the award for best takeaway in the West Midlands last month. Very well deserved, can’t rate them highly enough and that’s without even mentioning all they do for charity and the local community. Spot on! I need to live closer to this place! I had a curry from Lime Pickle tonight for the first time whilst over that side of the city and I did not regret it! Food was beautiful, best curry I’ve had in years. Service was great and value for money good. Based on tonight’s first visit, I’d recommend Lime Pickle. Also they’re doing a great community work over Christmas 2016. Came in this evening with a couple of bags for your help the homeless event at the moment. While we waited i was given excellent customer service. While I was there I gave one of your staff my contact details if you ever needed a DJ for one of your future charity events. I gave one of your staff my contact number and hope he has given it to management. If you would like to visit my page please do so search for Deano decks. I will be happy to help out. The best Indian takeaway we have ever found even does a low fat curry as a special. Staff always friendly. Would not go anywhere else. Fantastic takeaway service always been on time always give you lots of freebies!!! Food is great and good offers and price!! Only once have they forgotten something and it came within 10 mins of giving them a call, with more free stuff to say sorry! Really good takeaway and a great find on Just Eat!